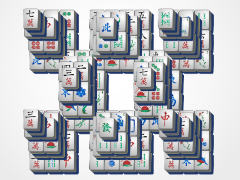 The shinto gate is a staple in Asian architecture, so we here at 24/7 Mahjong have decided to pay homage to this with Gate Mahjong! 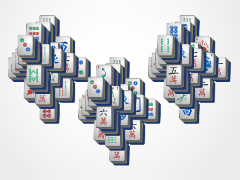 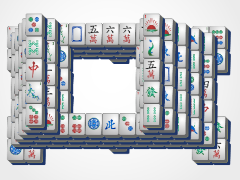 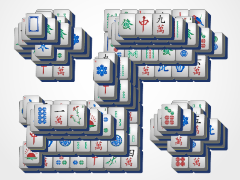 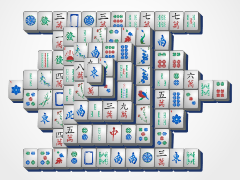 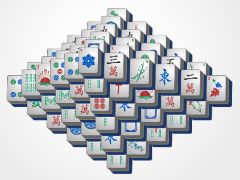 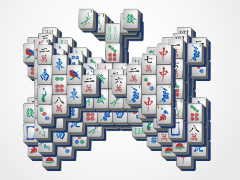 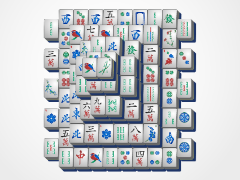 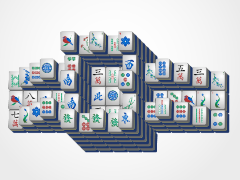 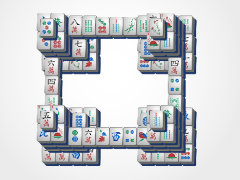 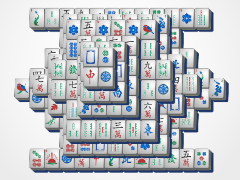 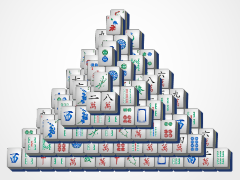 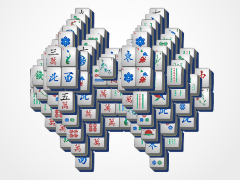 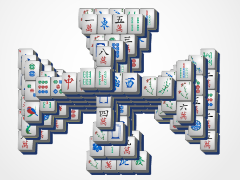 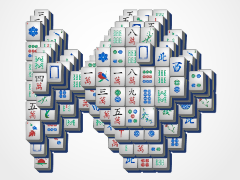 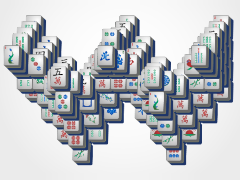 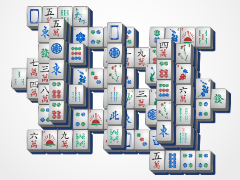 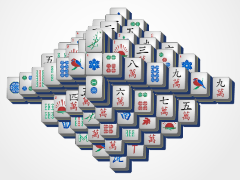 One of the easiest mahjong boards on the site, this game is sure to get you moving fast and can even teach a thing or two about Asian culture with the little ones. 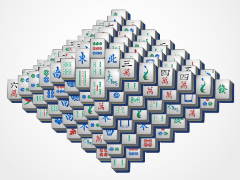 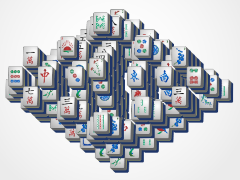 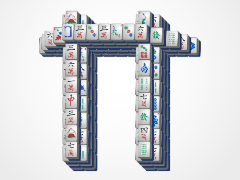 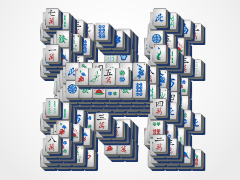 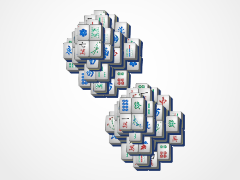 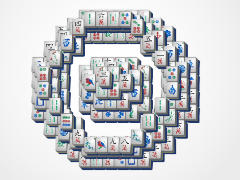 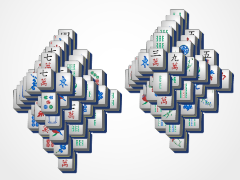 Mahjong solitaire is fun for beginners with this great mahjong game! 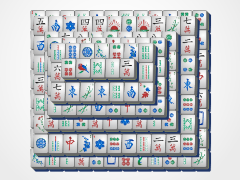 Beat your best time over and over again with Mahjong Gate!